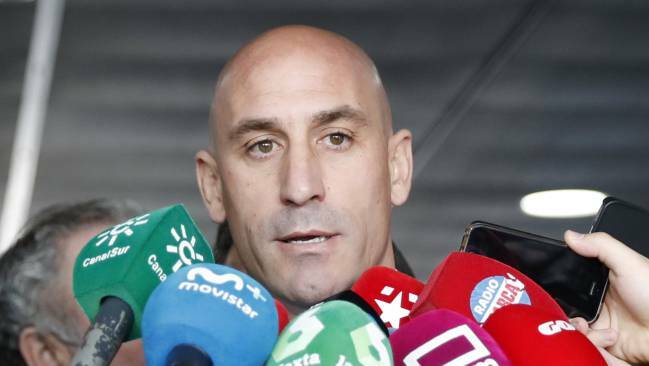 Although many see him as an aloof individual with a short fuse, in this instance Luis Rubiales has shown that he has a smooth touch, one that former Italian PM Mario Andreotti claimed was perennially lacking in Spanish politics. 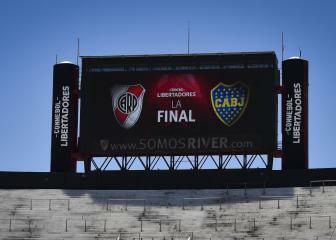 Shortly after his election to head of the Spanish FA, Rubiales' power of networking with the likes of Infantino and Ceferin has seen him play a major role in offering a solution to CONMEBOL's problem of finding a venue to stage the River-Boca Libertadores final (second leg). 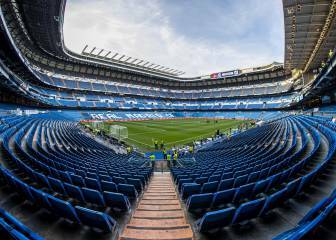 After getting the green light from Florentino Perez, the Bernabéu was confirmed yesterday as the stage for the match, a wonderful game in a wonderful stage in a country with a high Argentina diaspora who are grateful for the gesture. It's remarkable to see how cordial the relationship between Rubiales and Florentino is, especially after the tension in June over Lopetegui's move to the LaLiga side as coach. It's true that their common enemy in Javier Tebas is something that brings them both together and Julen Lopetegui's spell at the Bernabeu ended so badly that it's easy to use the Basque coach as the key culprit for what happened ahead of Russia 2018. Staging the Libertadores final comes with a heavy degree of responsibility and here Rubiales has come to CONMEBOL's rescue after indecision over where (or if at all) the game should be staged. The winner will also be half way on the way to Abu Dhabi, the location for the 2018 Club World Cup that will also feature Real Madrid. Of course there are those who don't see it that way, starting with Athletic and Barça supporters after Florentino closed the door to the staging of the 2014-15 Copa del Rey final at the Real Madrid ground. It will also place a drain on the resources of the capital, especially the law enforcement agencies and one would hope that Argentinian security is vigilant in ensuring that the unsavoury elements don't get to travel. It will be a good showcase for the city and indeed country with Spain hoping to stage the 2030 World Cup in a joint bid alongside Portugal and Morocco. For football fans in Madrid, it's a great opportunity to see one of the great games in club football at close quarters.